The Xeros Cello End Pin Anchor is designed to help prevent your cello from ''walking away'' from you while playing or during extended rests. 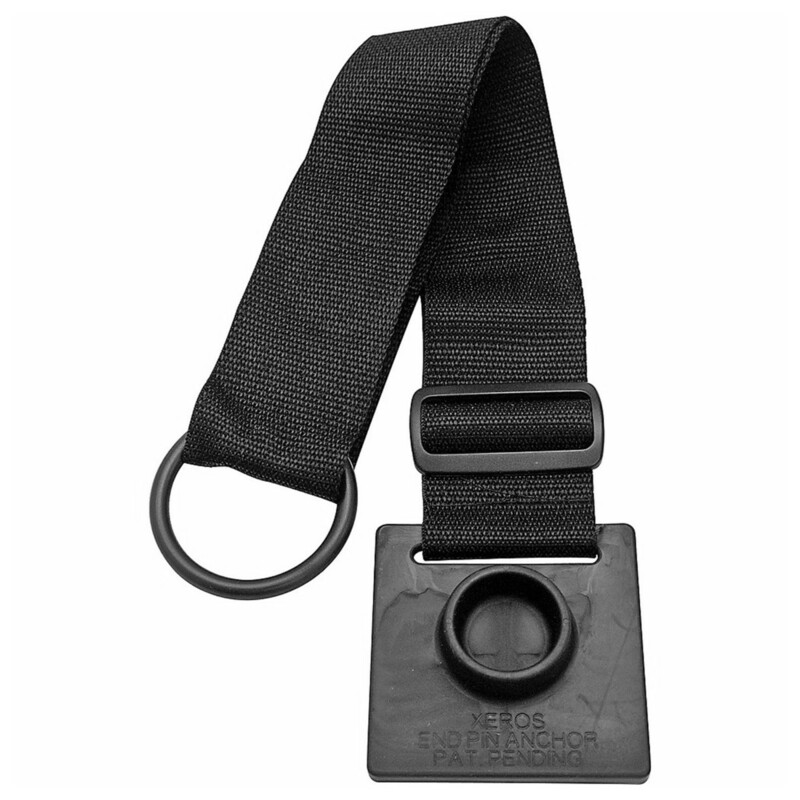 Simple yet effective, the Xeros End Pin Anchor features a slip-resistant cup attached to a 2'' wide woven strap with a large ring at the end which can be placed under the leg of your stool or chair. Durable and incredibly portable, this anchor is small enough to easily fit into the accessory pocket of your cello bag.